Keep valuables and loved ones safe with a home security system installation in Kent, WA. Installation of a home security system in Kent is crucial for keeping families and homes safe from intruders and unwanted guests. A home security system in Kent helps to prevent, or at least minimize, mishaps at home. 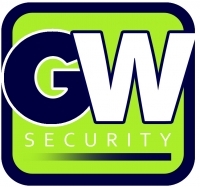 Homeowners should install a quality, working home security system in their Kent homes, and Great Western Security offers a range of modern home security system. 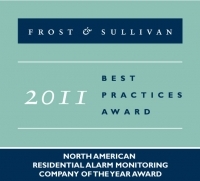 Are you confused as to whether or not you should install an alarm system in your Kent home? 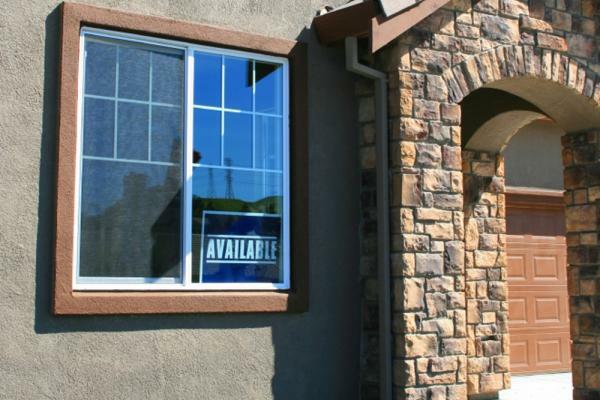 Is the cost of a home alarm system holding you back? You need to consider how adding a home alarm system in Kent will benefit your home and your family. When you install a home alarm system in your Kent home, you can rest easy knowing that your family is safe. With 24-hour monitoring, you will know that, in case of an intrusion, someone will be there to help soon. Why Choose GWS When Choosing To Purchase a Home Alarm System? Before you buy a home security alarm system in Kent, compare our service to other companies in the Kent area. We are one of the leading home security alarm system companies serving Kent, and our entire team is passionate about delivering an unmatched level of service. Custom satisfaction is our priority. We are large enough to install a home security alarm system in your entire home, and small enough to deliver a personalized service to you. We have the equipment and expertise to help you ensure the protection of your home and family. We customize our home security alarm system services to best meet the needs and budget of our customers. To discuss your home security alarm system needs in the Kent area, call Great Western Security today at 1-888-227-1304.